LIVING in the U.K. can be a blessing and a curse sometimes. I am glad people here have not had to witness and experience the devastating floods that have ravaged Houston (and Texas) recently. My heart goes out to everyone affected in this difficult and unprecedented time. In honour of a wonderful state; I have collated ten of Texas’ finest new acts you need to get your ears around. Among the impressive selection of artists we have Psychedelia, Country and Soul – from a good old-fashioned band to experimental clans; solo female artists and an incredible Punk band. 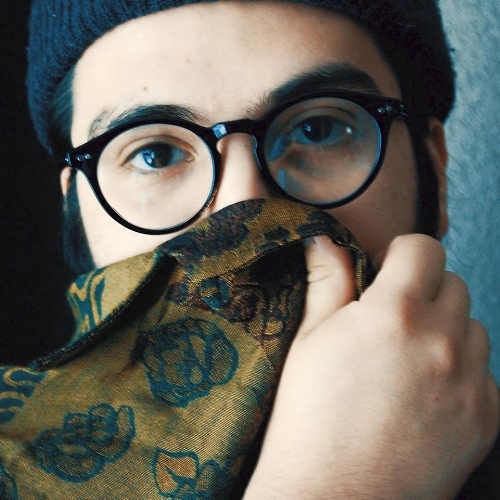 Ensure you check out all these artists and follow their music – fantastic examples of the type of music emerging from Texas right now. Everyone in the U.K. is sending out warmest wishes and affection to the people of Texas. Take care of each other; keep making music and stay strong – you shall overcome! FEATURE: The Working-Class in Music: Are Their Voices Being Heard?